Voice Snap Services Private Limited is an innovative provider of Voice Based Solutions and Products that add value to enterprise across the Business Value Chain. 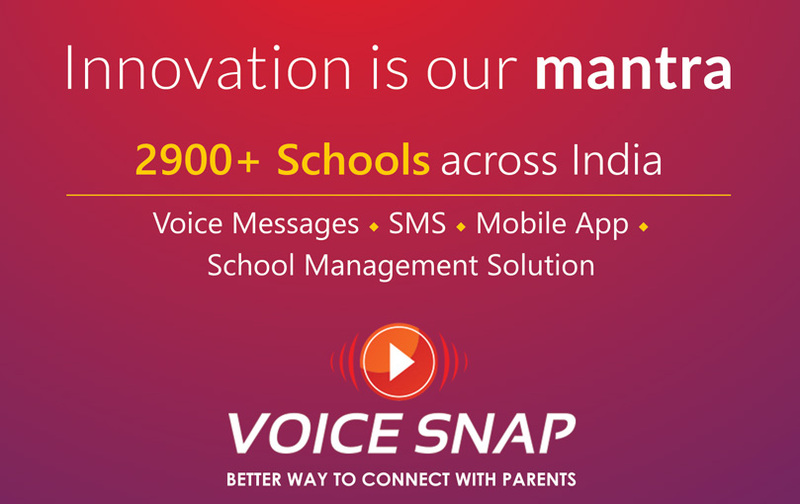 Founded in 2002, Voice Snap has over 17 years of experience in creating innovative technology solutions across industries. Voice Snap harness CTI, IVR and WEB Technologies and combines its expertise in Business Process Engineering to create innovative solutions. Started in Chennai, India with its presence in 2 continents – Asia and Africa, Voice Snap is expanding to newer regions shortly. Voice Snap delivers innovative yet simple, scalable and intuitive solutions to business processes that are designed to break barriers and create value. Voice Snap aims to be a leader in providing innovative and asynchronous voice-based communication solutions that are designed to deliver value to our customers across industries. We will be known for our in-depth understanding of the domain and innovative applications of technology to deliver solutions that are easy to use. To be recognized as a leading provider of innovative and value-adding voice-based communication solutions in our target markets. To build a marquee customer base that is reference-able, profitable and loyal. To meet our financial and strategic objectives that would build enterprise value better than our peers thereby delivering premium returns to all our stakeholders. To be recognized as a leading provider of new products and services through research, customer feedback and innovation in the use of technology. To be a responsible enterprise that is built on trust and transparency in its dealings with all stakeholders. Be it our back-end process, or the number of engineers assigned per project, small or large scale, we deliver to perfection. Though we started off initially in Chennai, catering to domestic consumers, we have grown globally in a short span of time. Today, we operate overseas as well – Voice Snap has now spread to Dubai, and we have plans to increase our presence across Asia. We have also grown into the African continent with our presence in Kenya.